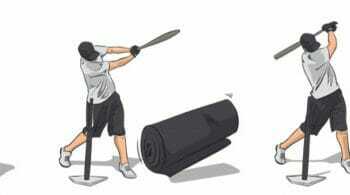 Baseball Drills Your Players Can Do Anytime - Even at Home! 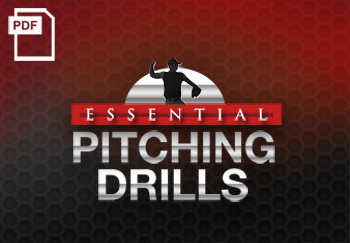 Hitting Drills Your Players Can Do Anytime – Even at Home! 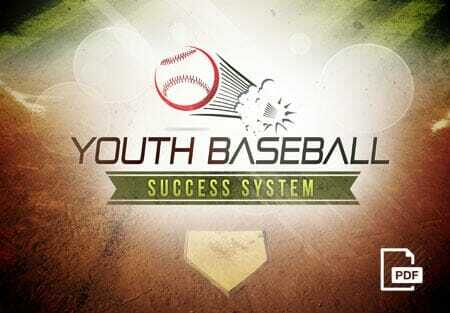 Home » Baseball Drills » Baseball Hitting Drills » Hitting Drills Your Players Can Do Anytime – Even at Home! 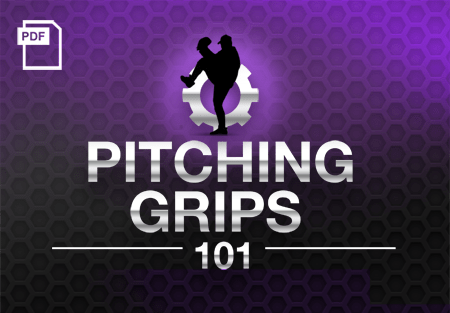 The truth is that you can probably never have enough hitting baseball drills up your sleeve. 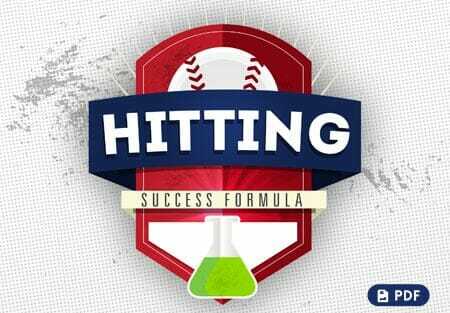 With this in mind, following are some more drills that will help your players improve their hitting skills. 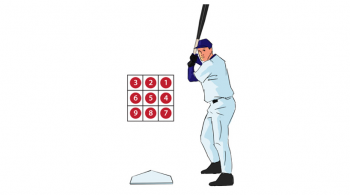 With this drill, your hitter will use only his top hand on the bat.This baseball drill works on the movement of the top hand through the swing. Coaches, you should look at his elbow and make sure that it’s coming into a slot on a 45-degree angle into the hitting position. The ideal thing is for him to have his palm up at the point of contact and then continue through the swing. Remind your players that they should be using their whole rhythm, timing, sequence, everything with it. 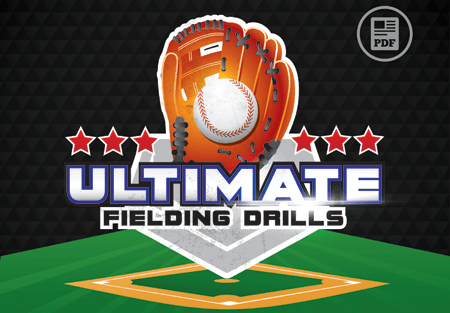 For this drill, you’ll have a ball set up on the inside part of the plate where the hitter would normally make contact and a ball set up on the outside part of the plate. The ideal tee to use would be adjustable, with the base shaped in the form of a home plate. With this type of tee, you can actually put the balls in the position that you would want a particular hitter to make contact with that pitch. For instance, on the inside pitch, you can set slightly in front of the plate on the inside corner. 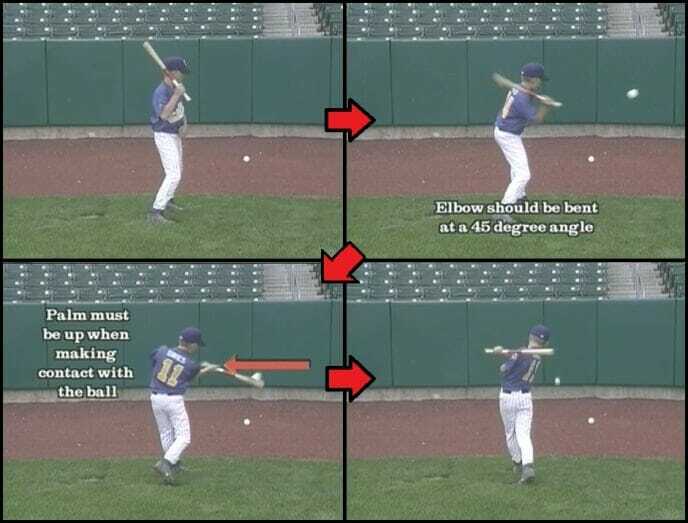 With the outside pitch, you can set up back deeper in the plate where you’d like the player to make contact. If a hitter is doing this by himself, then he can determine, as he begins his stride, which pitch he’s going to swing at. A hitter’s stride remains the same regardless of whether a pitch is inside or outside. 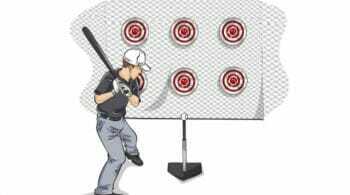 This helps a hitter understand that he can take the same stride whether he’s hitting an inside pitch or an outside pitch. 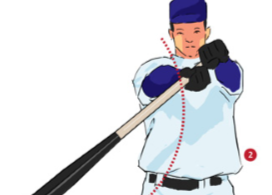 On the inside pitch, the hitter is going to pull his hands through hard so that he gets the barrel of the bat on the ball. On the outside pitch, his hands are going to move slightly away from his body and hit the ball deeper in relationship to home plate. This is a variation of the inside outside drill that involves the hitter having a partner. As the hitter begins to make his rhythmic movement towards the ball, the partner will call either inside or outside and the hitter will then adjust to and hit that particular pitch. 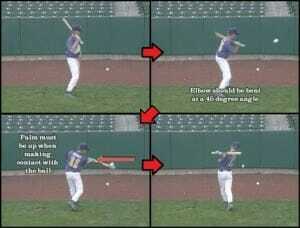 If you liked these baseball drills, don’t forget to “Like” our Facebook page for even more free hitting drills!